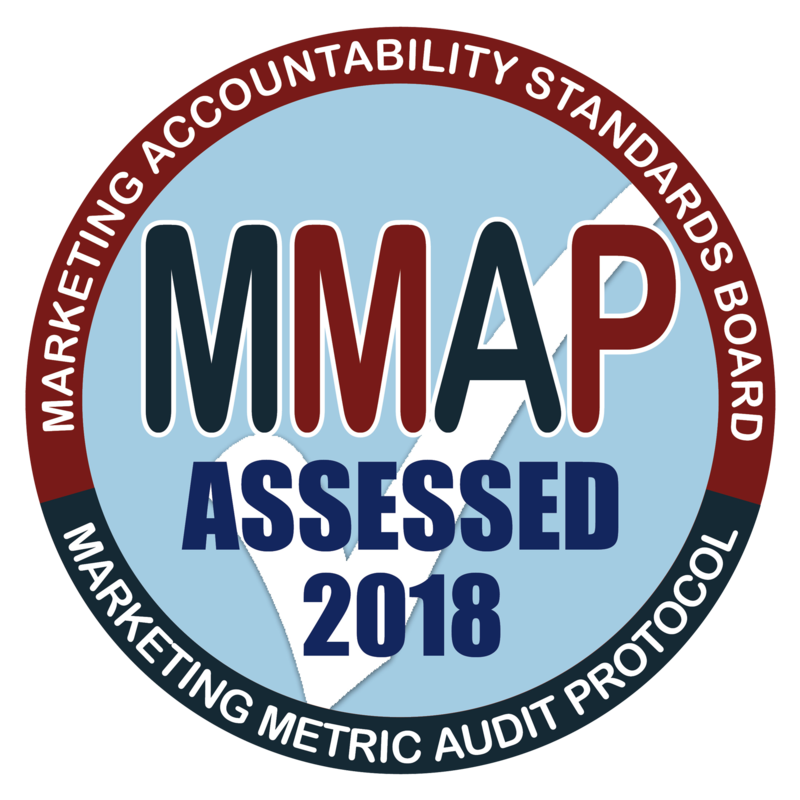 Last week the Marketing Accountability Standards Board (MASB) announced that TouchPoint®, MSW-ARS’s advertising copy test solution, has completed the Marketing Metric Audit Protocol (MMAP) – MASB’s formal process for validating the relationship between a marketing measurement and financial performance. 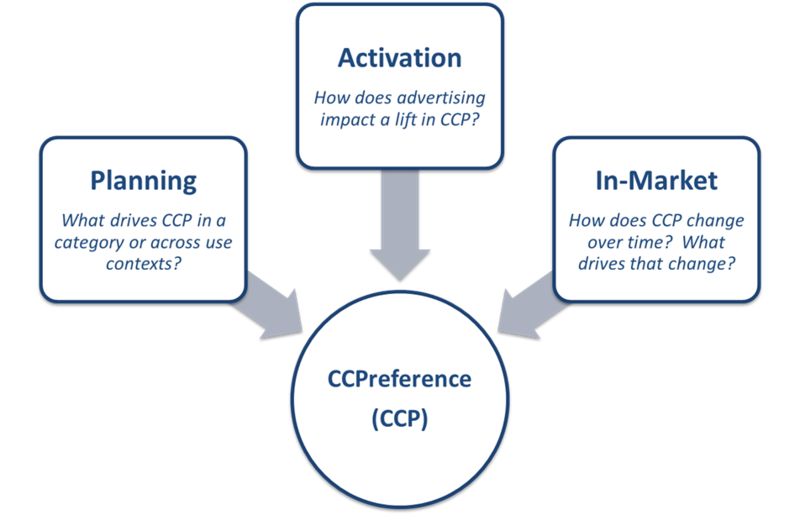 TouchPoint uses a behavioral, multi-media experience to collect the criterion CCPersuasion® metric. 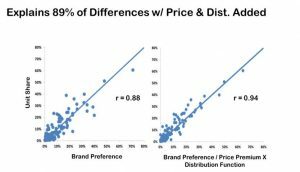 This unique approach avoids common pitfalls, such as cooperation bias, of more direct approaches and thus allows for a more meaningful measurement of consumer preferences. In fact, CCPersuasion utilizes the patented CCPreference® system (also successfully audited by MASB) as its foundation. The TouchPoint system is flexible enough to measure individual ads as well as full multi-execution campaigns across a wide variety of media types, and integrates extensive diagnostic feedback demonstrated in the audit to have a strong track record in helping to improve the effectiveness of tested copy. 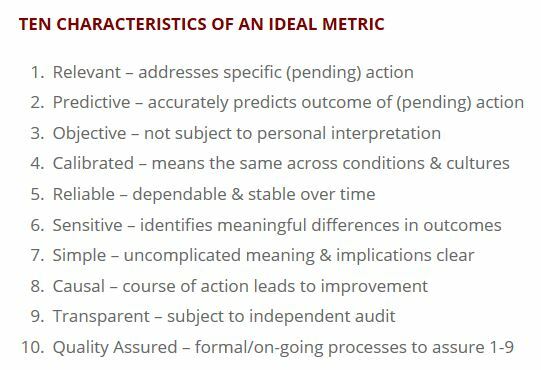 In the MMAP audit, the CCPersuasion metric was assessed against the MMAP ten characteristics of an ideal metric, as well as MASB’s guidelines for measures of marketing productivity. Most vitally, the audit requires metrics to substantiate a specific link to financial performance. 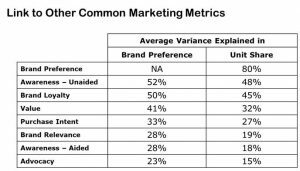 Regarding the TouchPoint system, the MMAP audit concluded that the CCPersuasion metric is able to quantify the likelihood and magnitude of an ad’s impact on future sales volume and market share. This is based on a wealth of information collected over many years proving the predictive validity of the CCPersuasion metric. What does this mean for advertisers? 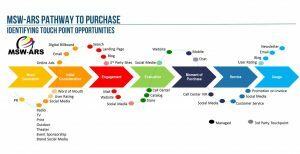 Well, there are a number of different aspects of the TouchPoint system that have been demonstrated to help improve advertising’s Return on Investment. On the most basic level, an advertising copy test system is used to qualify specific executions for airing or is applied upstream to determine which initiatives should precede for further development. 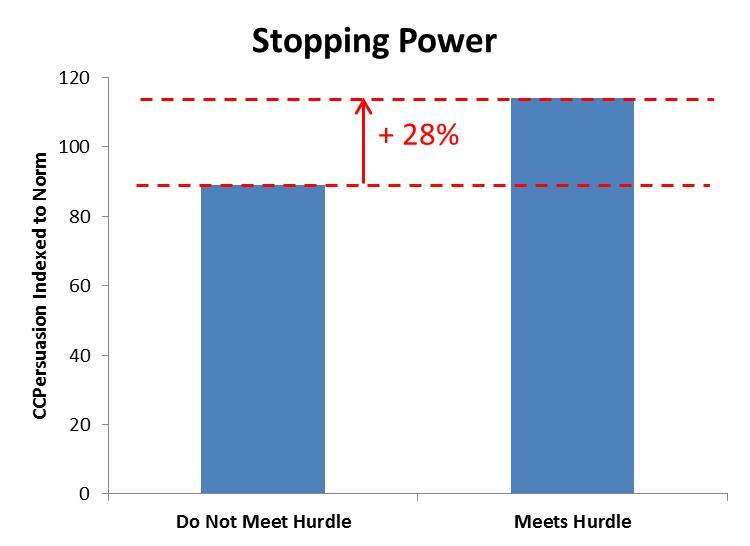 Since TouchPoint uses a criterion measure strongly related to sales impact, advertisers can have confidence that these decisions will be made on the basis of improving advertising’s return. TouchPoint takes this a step further by providing the Fair Share® benchmark, a unique modeled norm that is superior to traditional normative approaches. 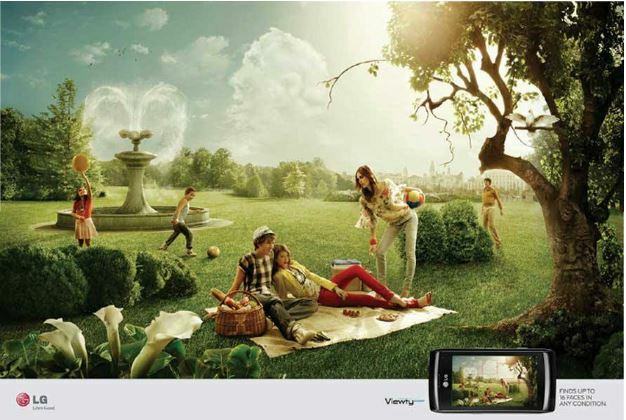 Fair Share represents an estimate of the sales effectiveness, in terms of CCPersuasion level, for a typical ad for the advertised brand, given the category environment and the brand’s position in that environment. In addition to giving a meaninfgul go/no-go indication on copy, the magnitude validation of the CCPersuasion metric allows for a forecast of an ad’s expected impact when aired. This is implemented through use of an easy to use elasticity grid which sets expectations based on the CCPersuasion level. 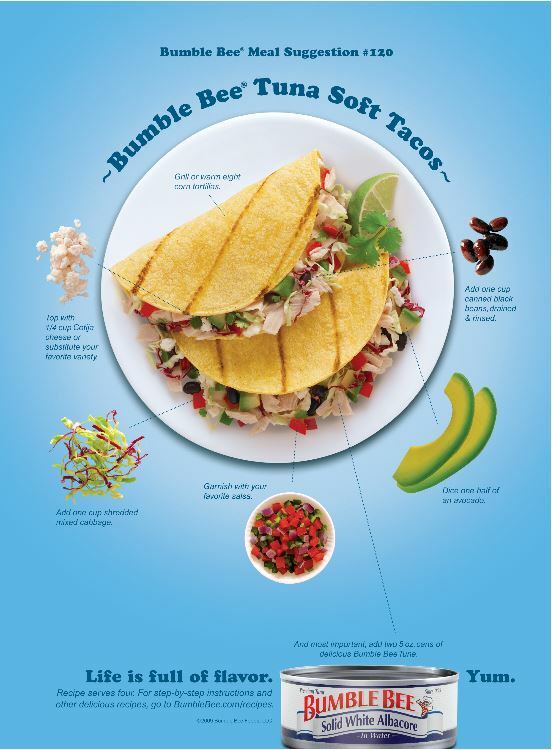 In addition, MSW-ARS has decades of experience researching and publishing on the topic of advertising wearout. By marrying the findings of validation studies with these wearout learnings, we developed the patented Outlook® media planner. 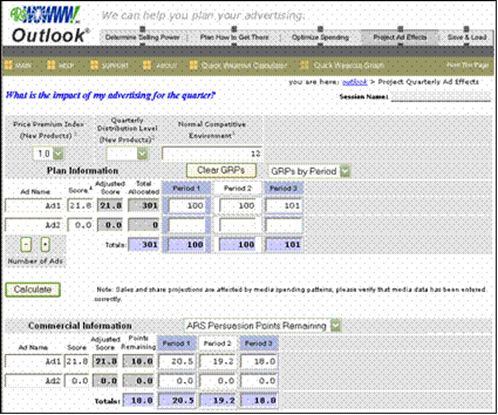 The Outlook planner, which has been cited in numerous award winning case studies, enables brands to forecast sales impact, plan the number of executions needed to meet business objectives, and allocate media spend among multiple tested executions so as to optimize return on advertising investment. The TouchPoint system is also capable of assessing early stage stimuli using the same validated methodology to raise the odds of success before costly development on specific executions has begun. 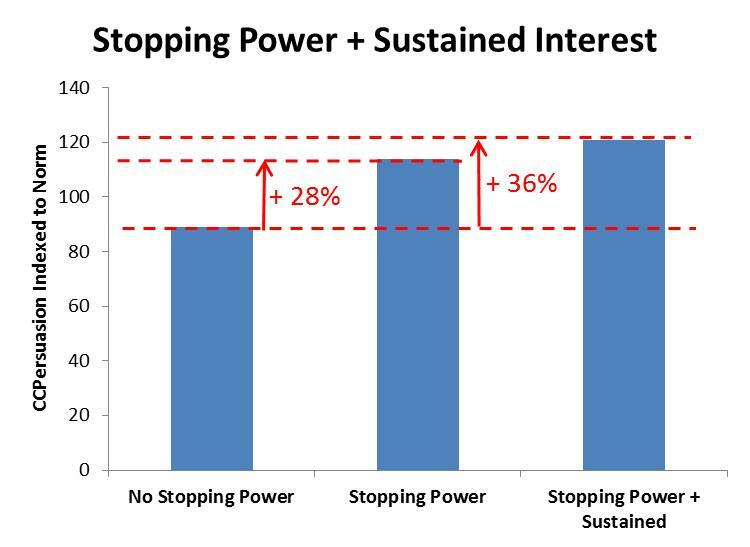 This is demonstrated through a study linking the test results of early stage video value propositions with the CCPersuasion levels of finished executions developed from these propositions. 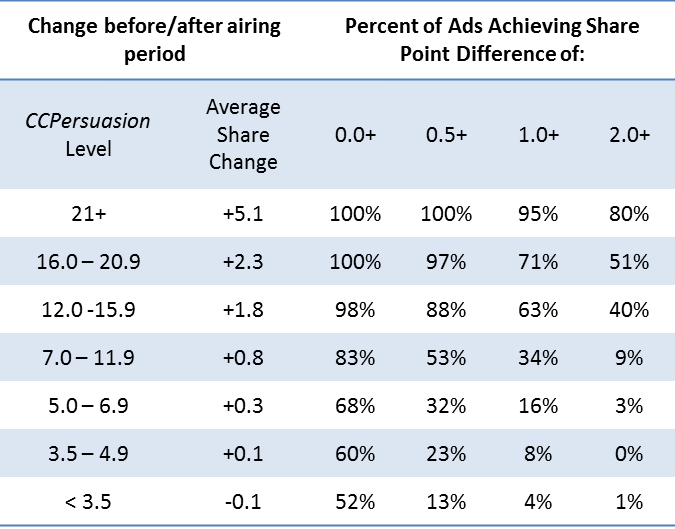 The results show that ads based on strong value propositions are much more likely to perform above benchmark at the finished execution stage. As noted earlier, the TouchPoint system incorporates extensive diagnostics that have been shown to significantly relate to the criterion CCPersuasion measure and which have been shown to provide guidance for improving the effectiveness of tested copy. 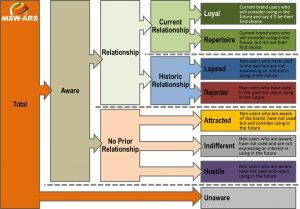 This diagnostic learning is also key in helping brands understand what is working and how it can best be deployed. 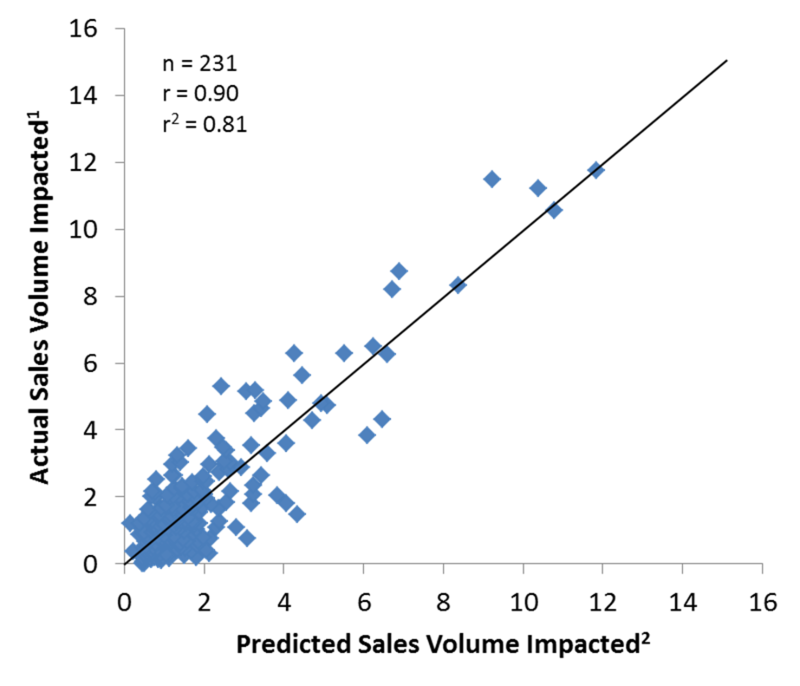 The potential for improvement fueled by validated diagnostic feedback over the course of time is illustrated by a four year case study in which a global MSW-ARS client was able to improve both qualification rate and average CCPersuasion level year-over-year for each year of the study. 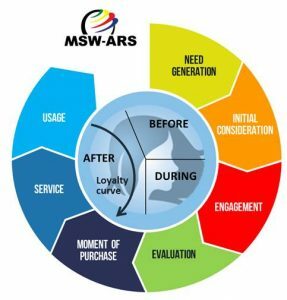 Finally, it should be noted that CCPreference, the foundation of TouchPoint’s CCPersuasion metric, is a common metric running throughout the range of MSW-ARS solutions from early stage creative development through copy testing and creative and brand health tracking. This provides marketers with a unique ability to better connect research from one stage of the advertising process to the next, avoiding potential outages that can occur when attempting to move between different stages in the research process which are assessed using different systems and metrics. 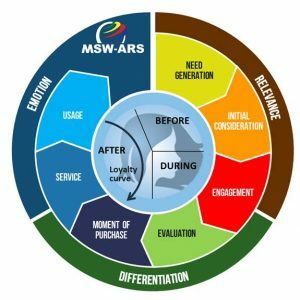 To learn more about the TouchPoint copy test system, it’s performance on the MMAP audit and how it can help improve your brand’s financial return from advertising, please contact us at aklein@mswarsresearch.com.